One of a Kind Horse Trailer Photo Booth! 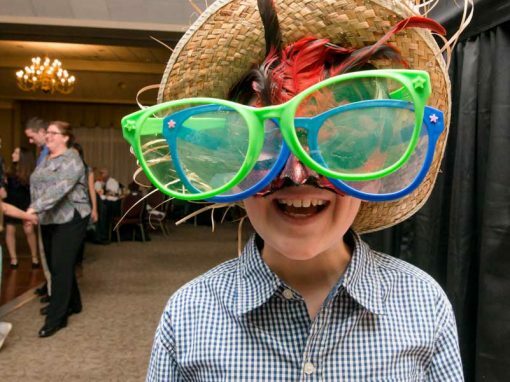 CDS Photo Booths is excited to offer a new Photo Booth experience for your outdoor event! Fully enclosed photo booth rentals. 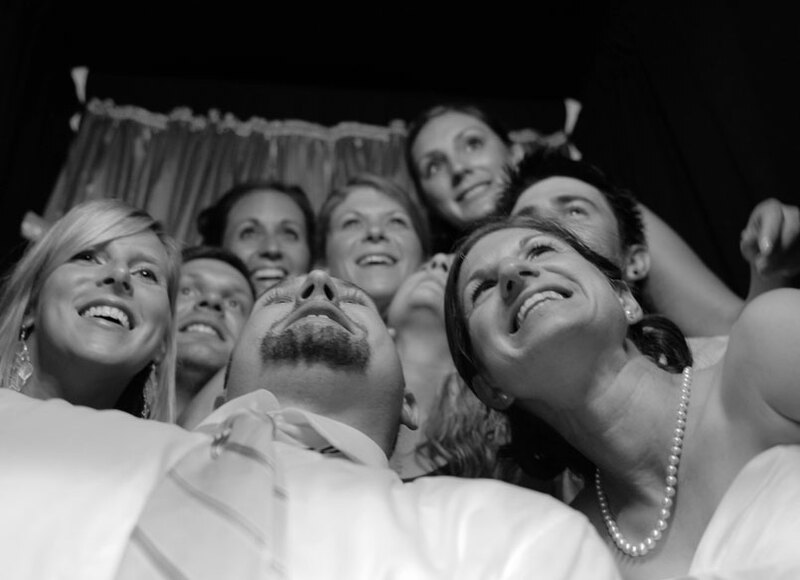 Photo Booths available all over New England!